I found this photograph on a market stall in Sheffield the other day. Timely given the re-launch of the Routemaster buses in London. 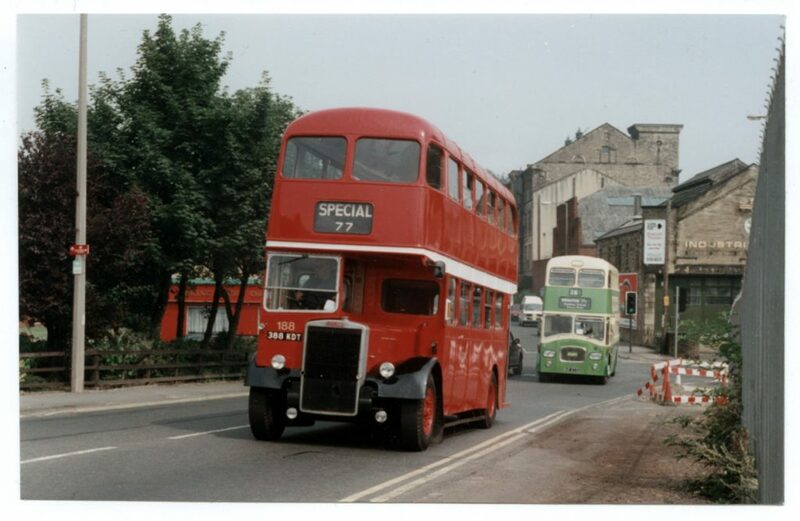 For fans of the Routemaster, here’s a tribute website dedicated to these iconic vehicles.